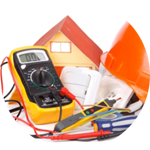 If you’re looking for an electrician in Acton, London, then Handy Squad has you covered! 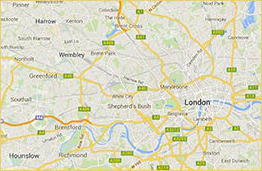 Operating since 2005, our skilled professionals can reach anywhere in Acton efficiently on their signature yellow vans and scooters, so help is always within arm’s reach. Acton, located within the London Borough of Ealing and six miles west of Charing Cross, has a bustling market and rich history. With a wealth of culture, architecture, and leisure facilities, Acton earns its place as one of the oldest areas of West London. 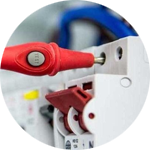 We provide complete coverage of the entire W3 area, and no job is too small. 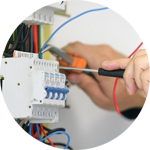 If you’re in need of a general handyman in Acton, or a carpenter, decorator, plumber or electrician in Acton, Handy Squad can handle any job with proficiency and professionalism. We also manage the installation of baths and toilets, the assembly of flat-pack furniture, and more! 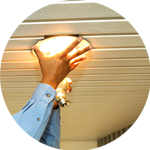 Our handymen are trained in a variety of home improvement disciplines to ensure excellent service, and are versatile enough to provide support and expertise even on problems we’ve never encountered before. 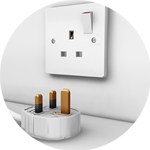 To book your electrician, decorator, plumber or carpenter in Acton, give us a call on 0800 012 12 12.